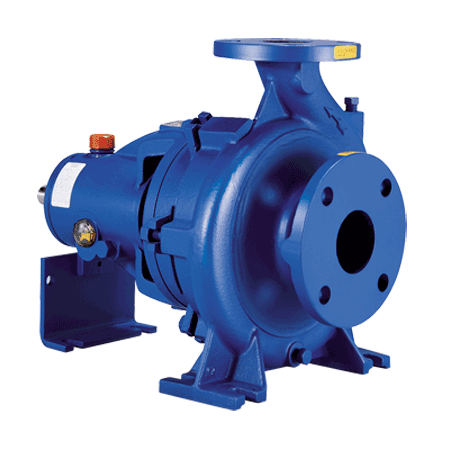 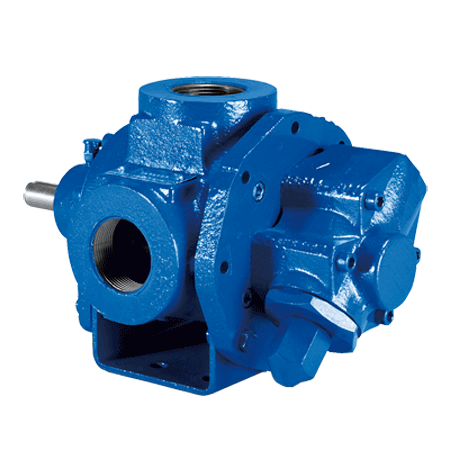 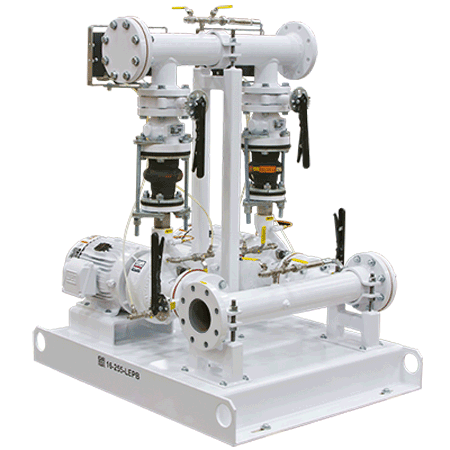 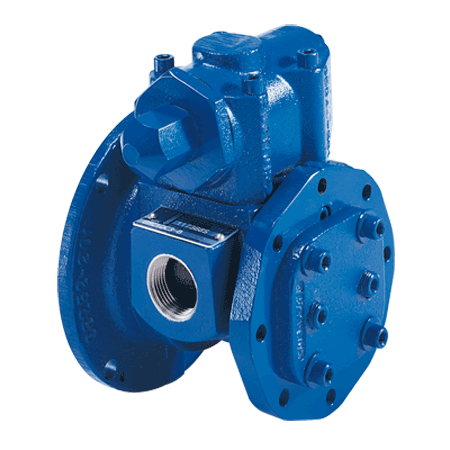 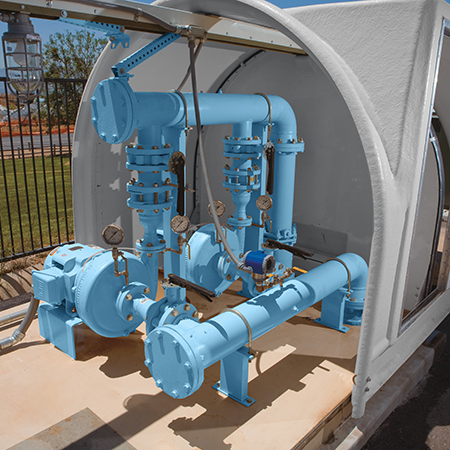 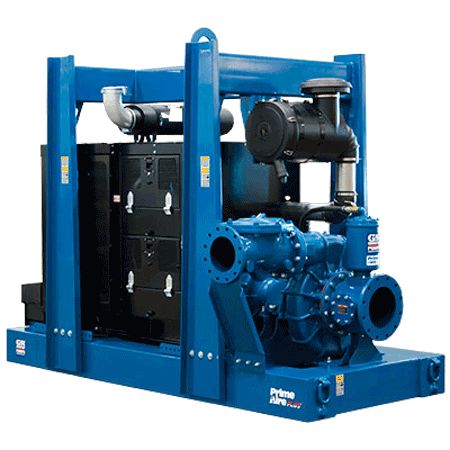 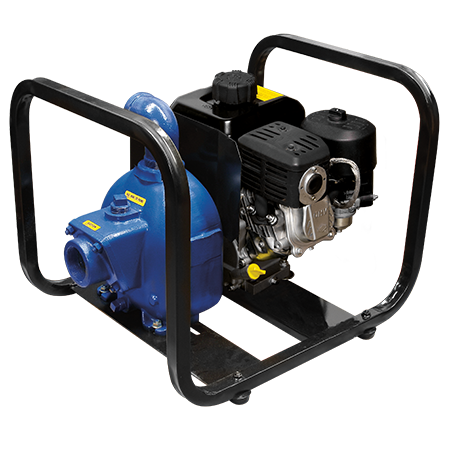 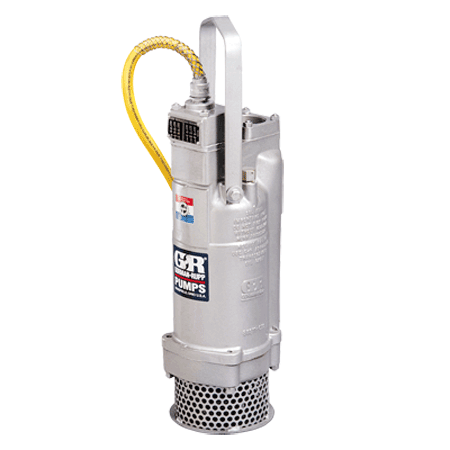 80 Series and O Series self-priming pumps are designed for limited solids and clean liquid applications, respectively. 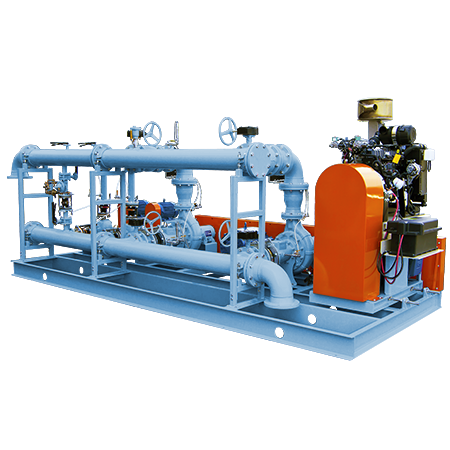 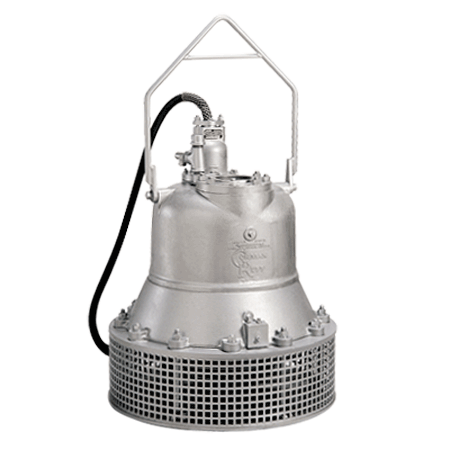 Typical applications are transfer of refined product such as petrochemicals, fuel and clean water. 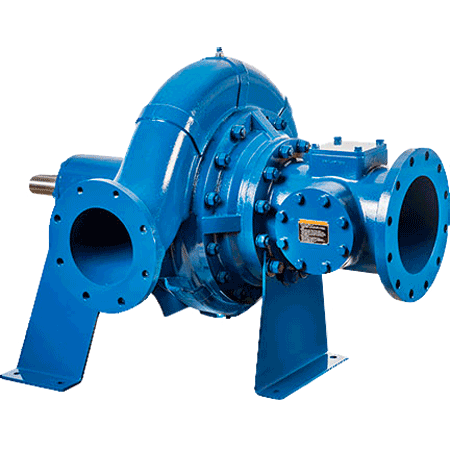 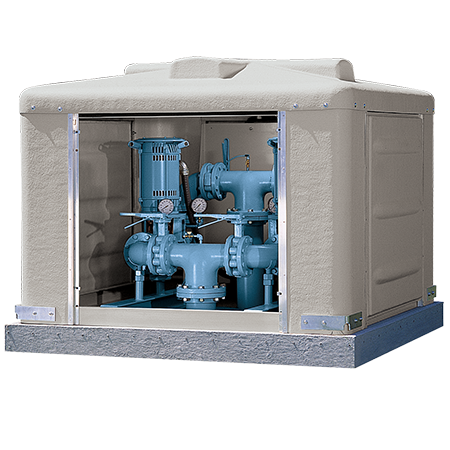 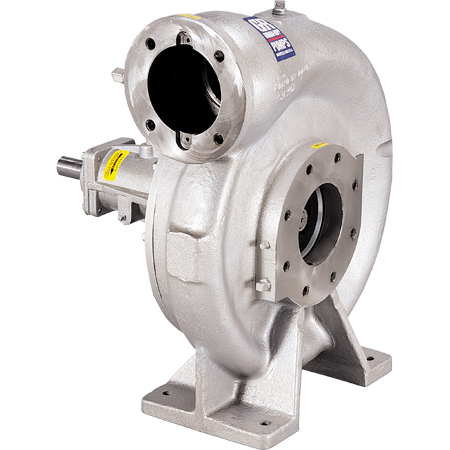 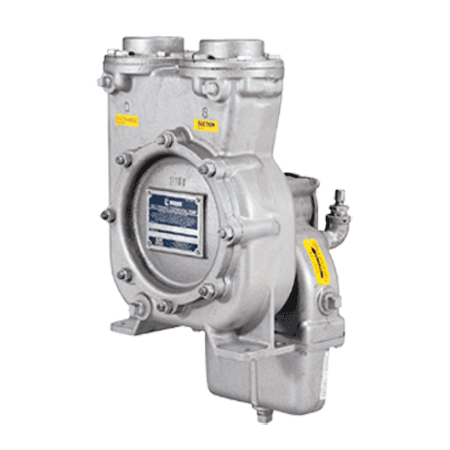 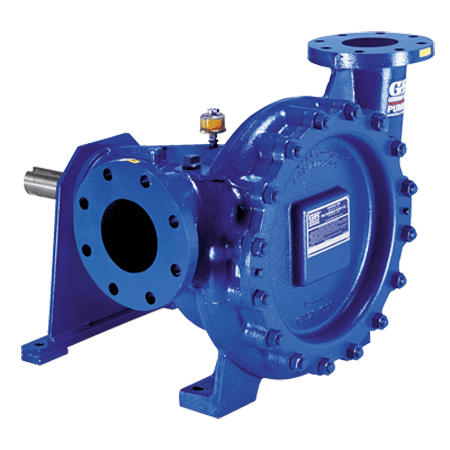 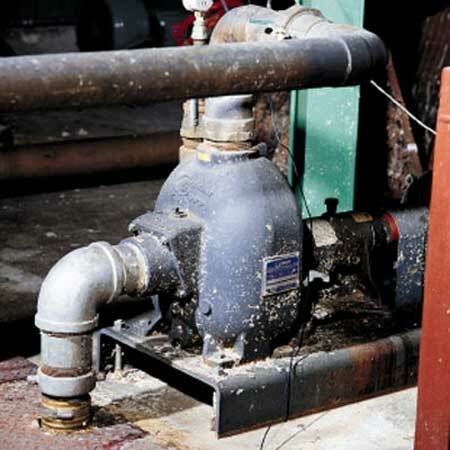 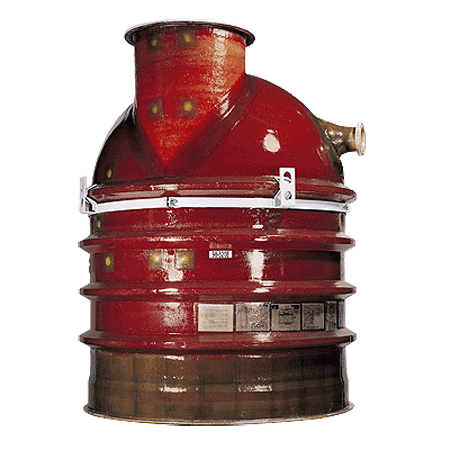 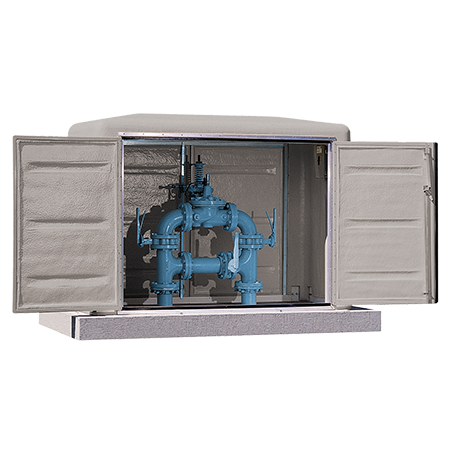 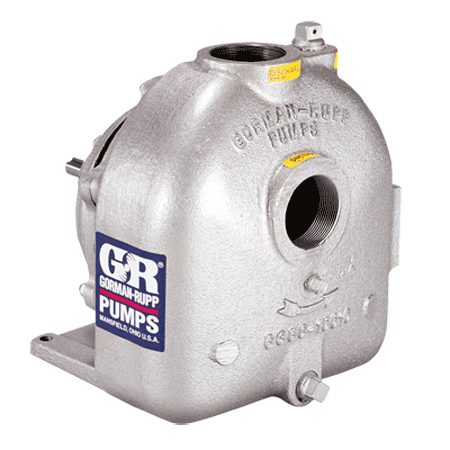 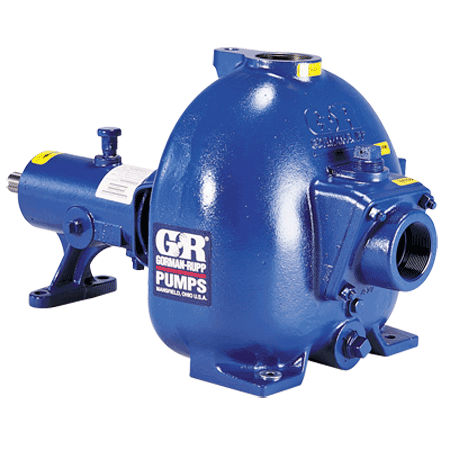 VG and VGH Series centrifugal pumps can be used for general-purpose process applications. 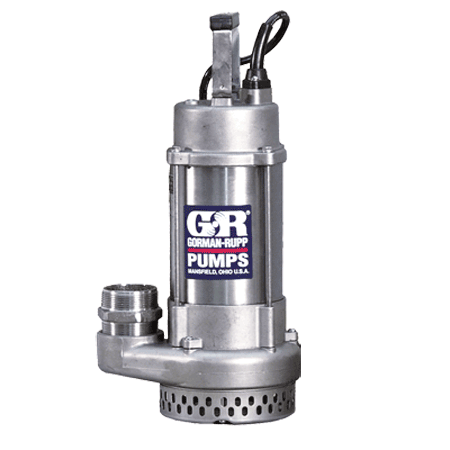 Let us help find the right product for you. 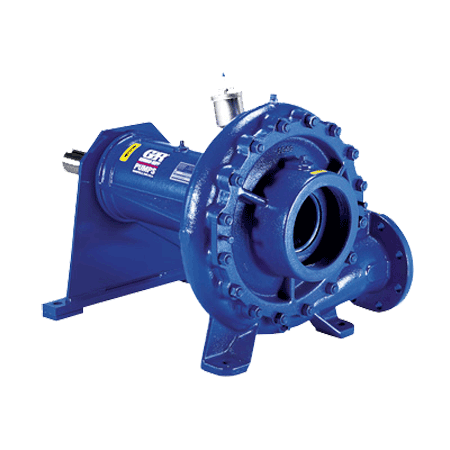 Do you believe in rock and roll? 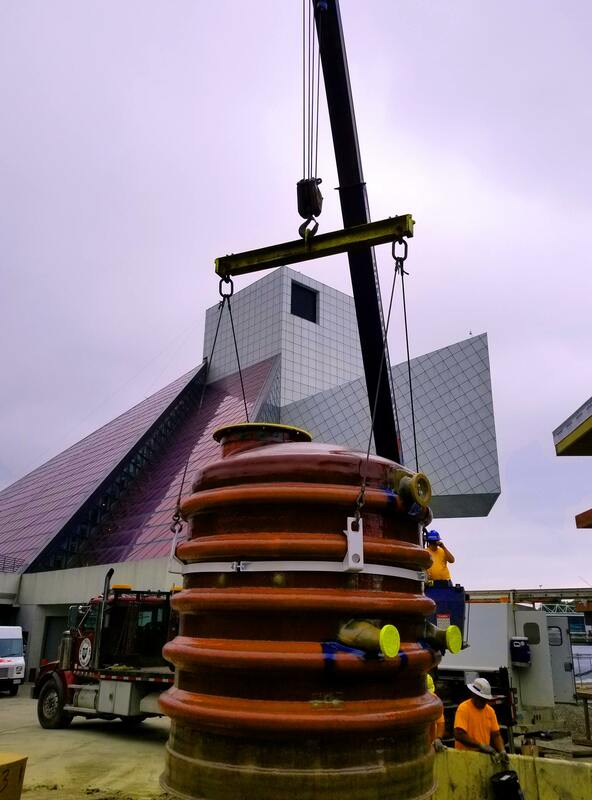 In August, 2018, a new Gorman-Rupp Reliasource below-ground lift station was installed at the Rock and Roll Hall of Fame in Cleveland.